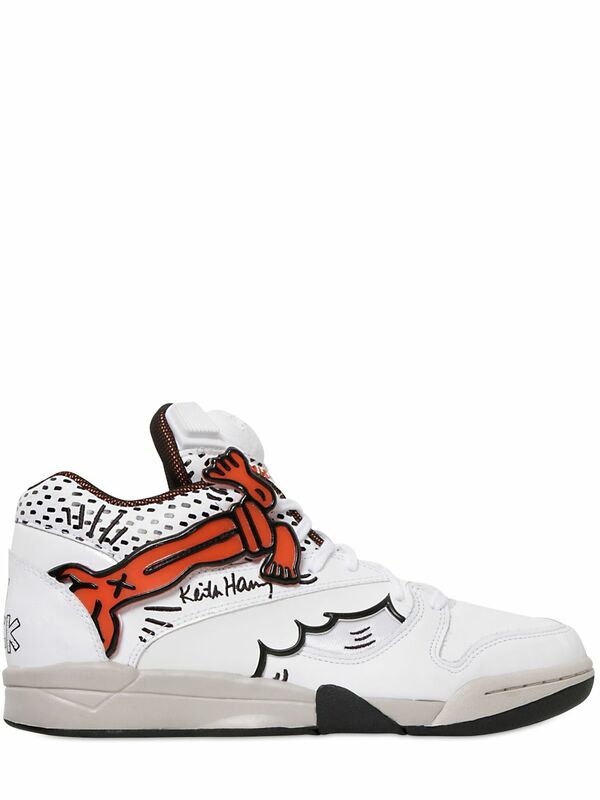 Voici la toute nouvelle collection entre Keith Harring et Reebok, cette collection se compose de 3 modéles. 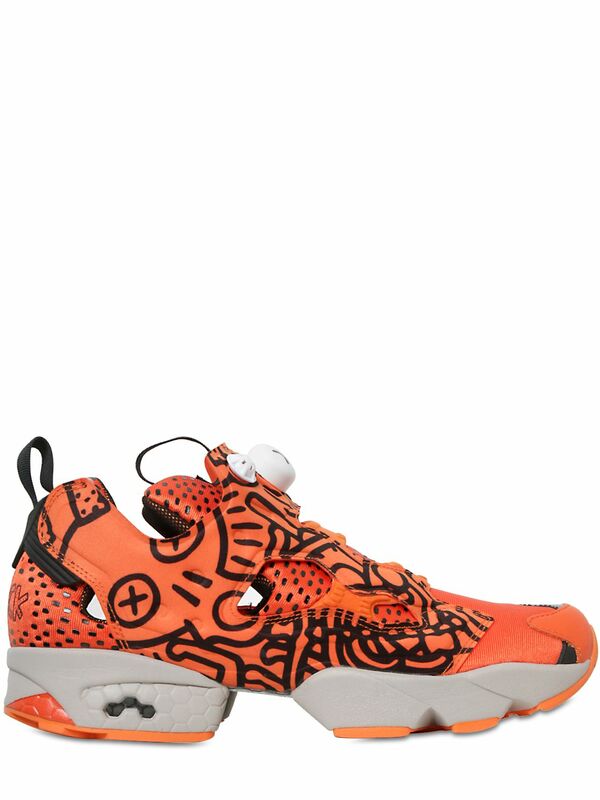 Une Omni Lite, une Court Victory et une Insta Pump Fury compose ce pack très coloré et original. 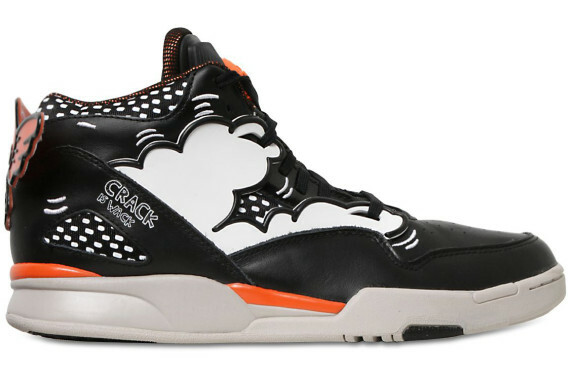 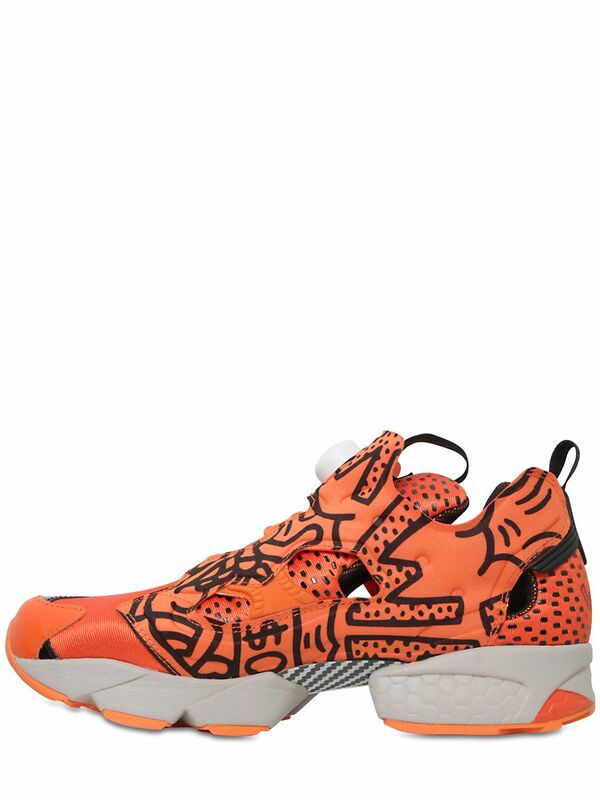 Les paires sont revisitées a la sauce Keith Haring avec des légères modifications sur la paire d’origine. 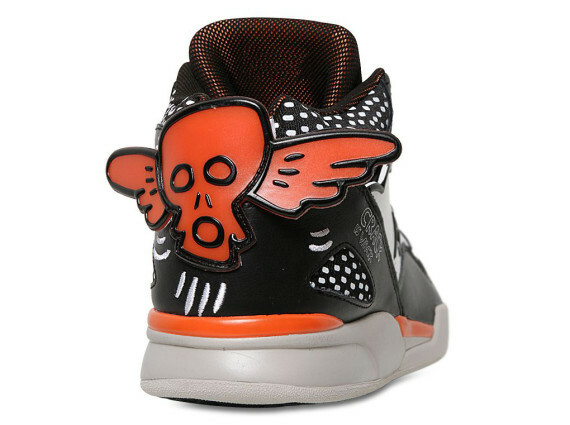 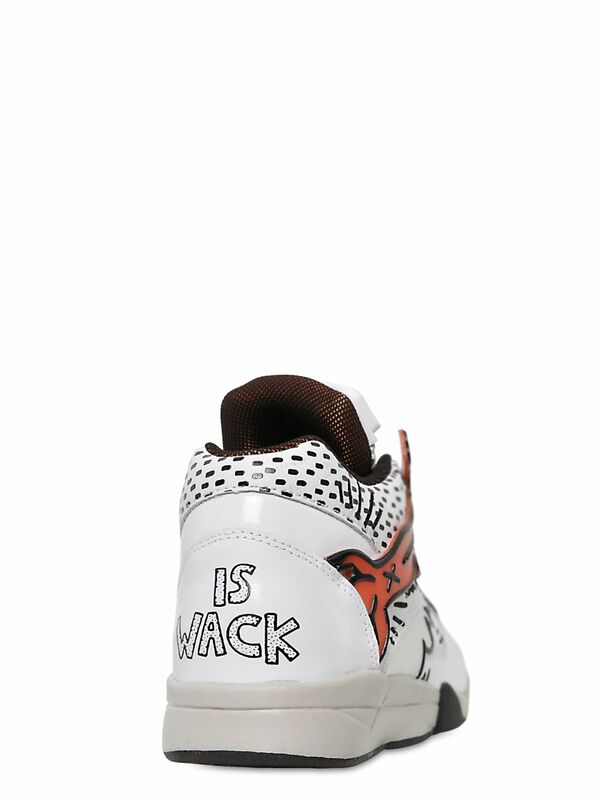 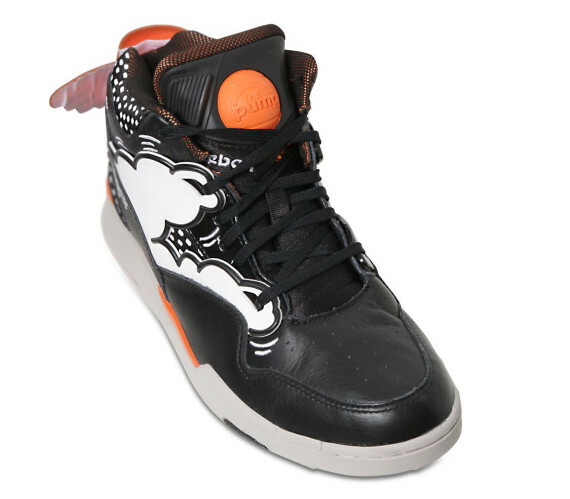 Here is the quite new collection between Keith Harring and Reebok, this collection consists of modéles 3. 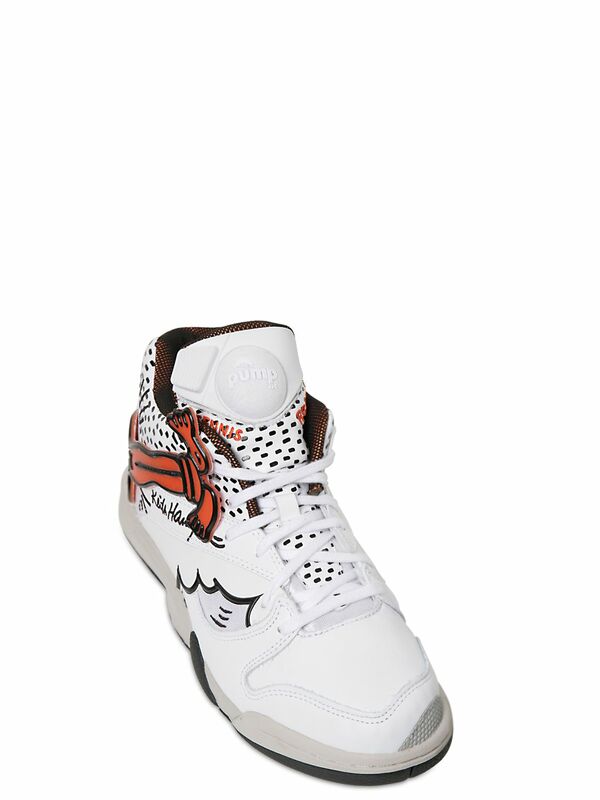 Omni Lite, one Runs Victory and Insta Pump Fury makes up this very colored and original pack. 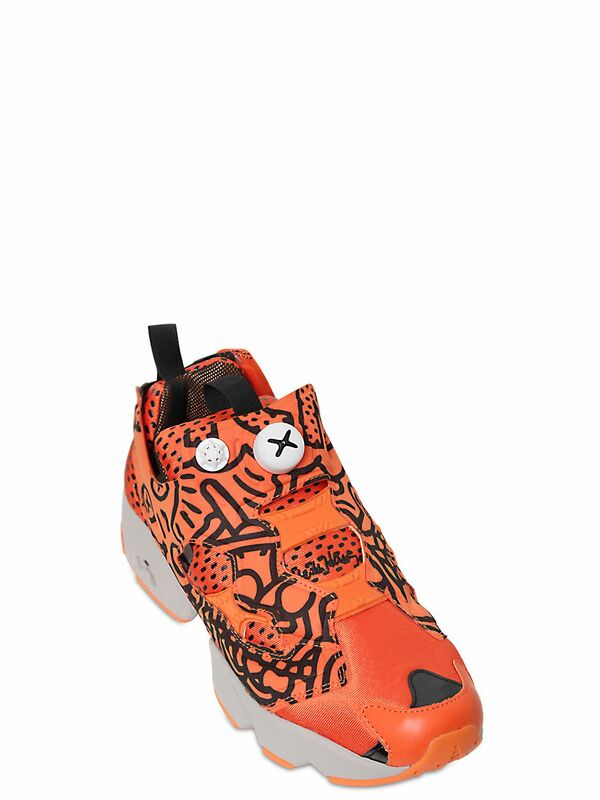 The pairs are revisited has the sauce Keith Haring with light modifications on the pair of origin. 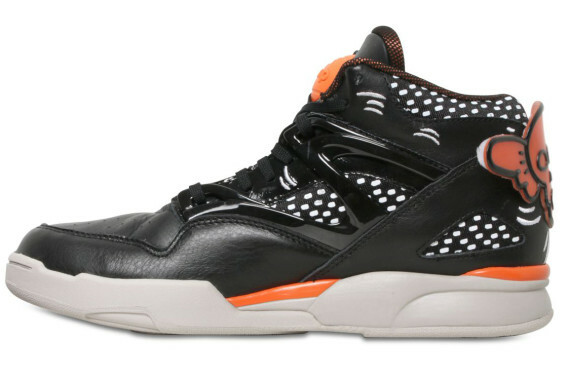 That this is gild and already available in pre-ordered on the site of luisaviaroma going of 135€ has 150€ pré-sale only, will be ship on september 30th.